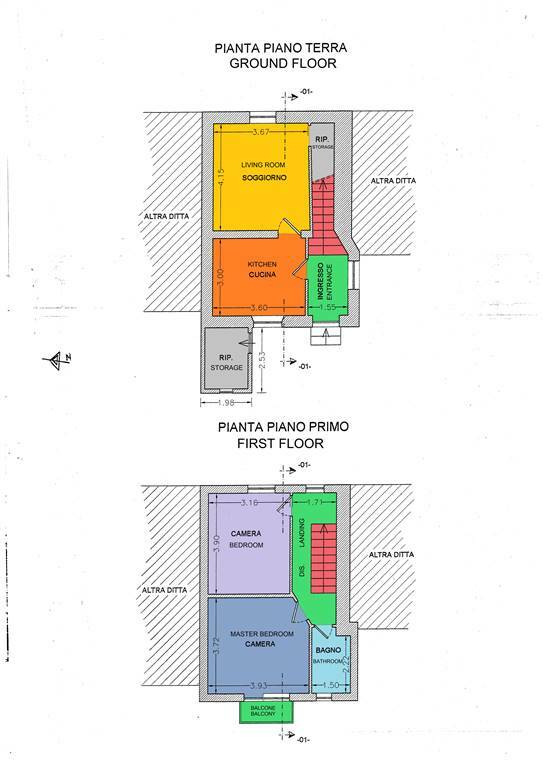 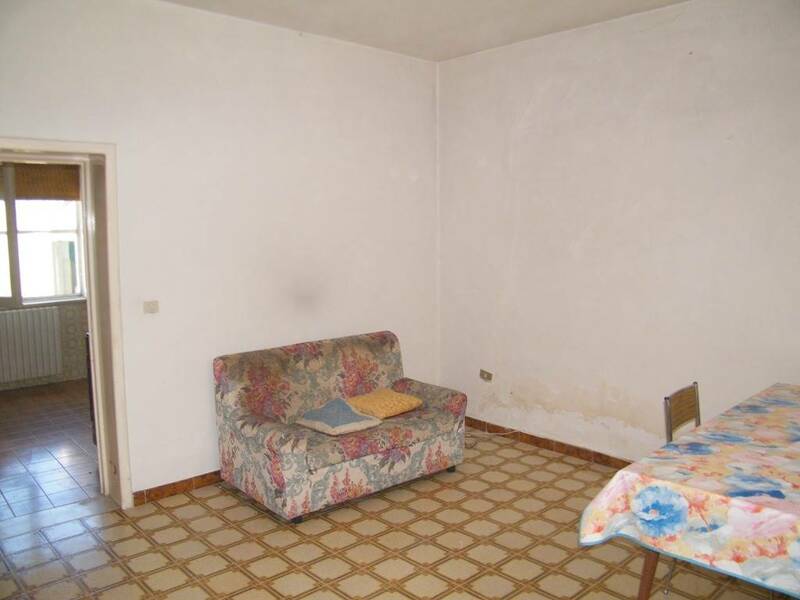 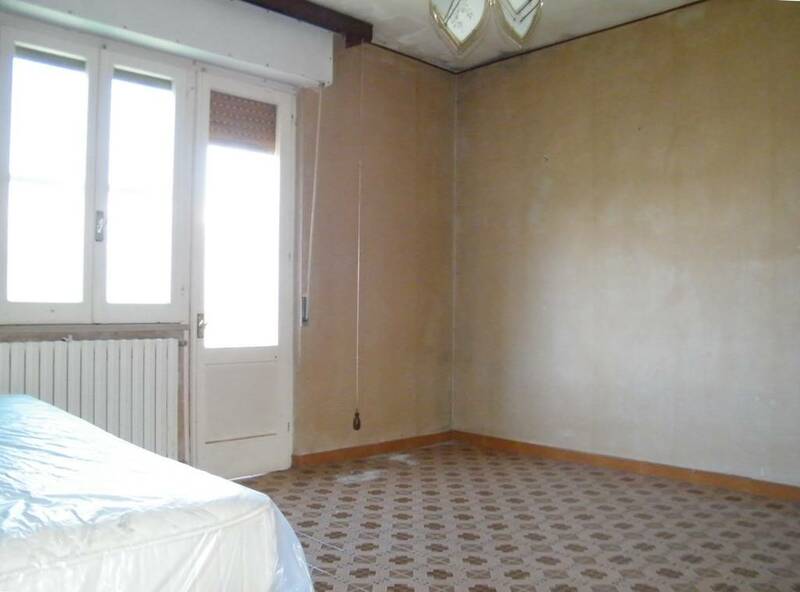 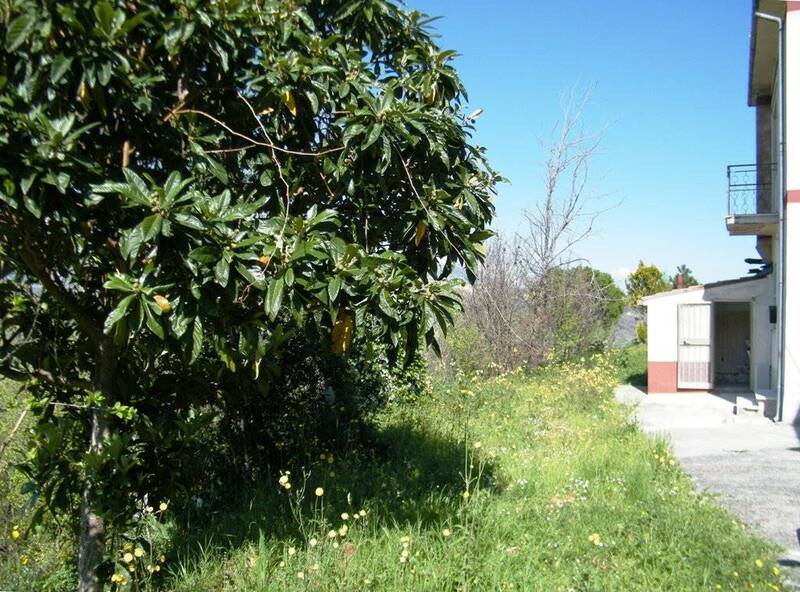 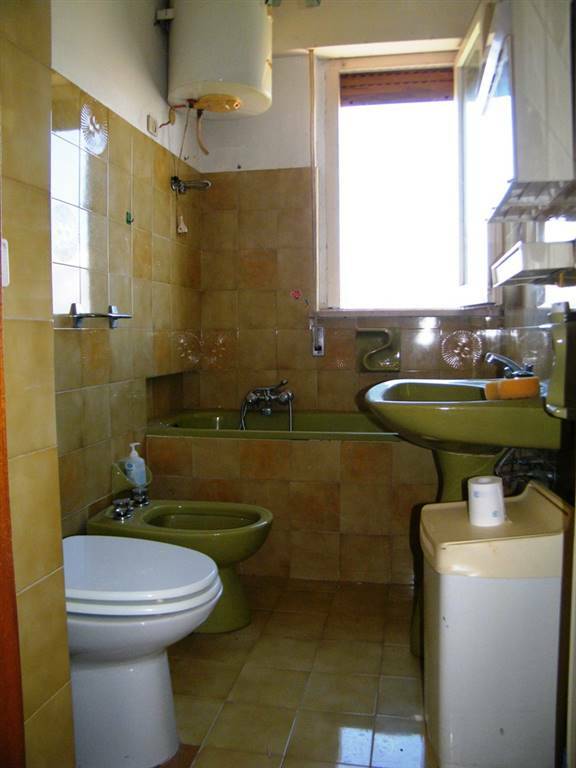 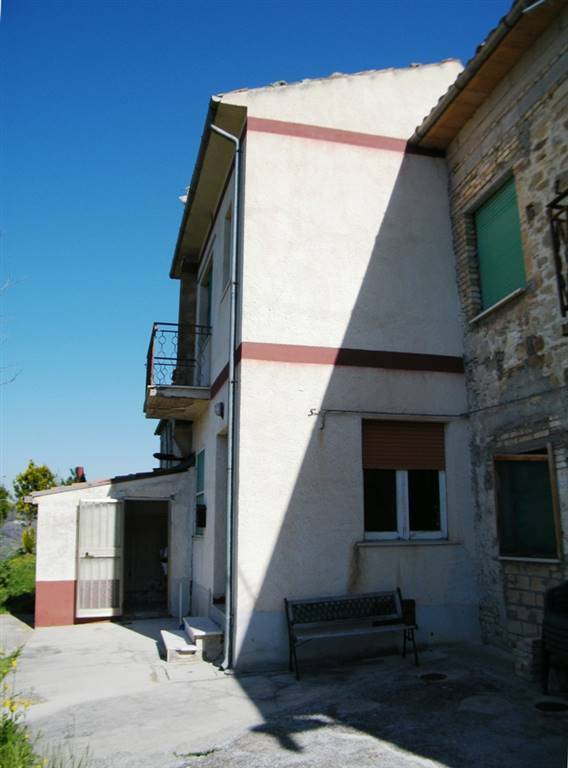 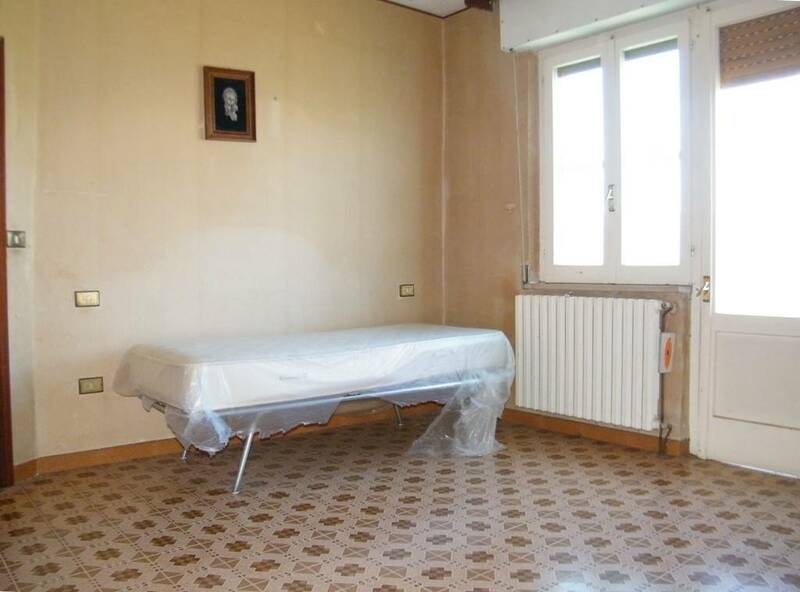 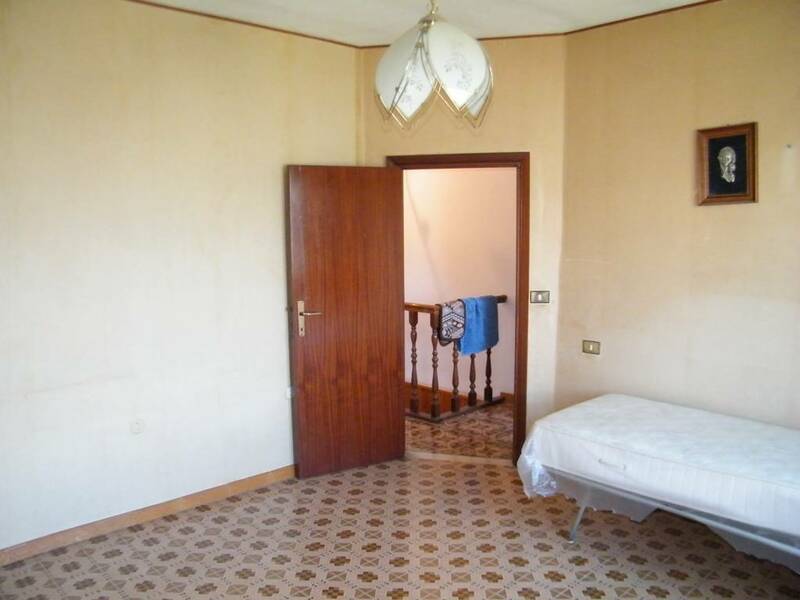 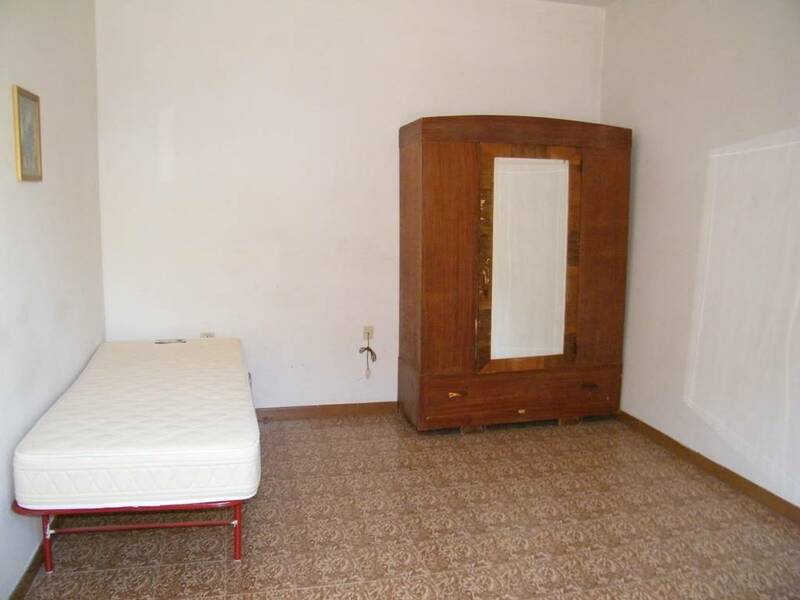 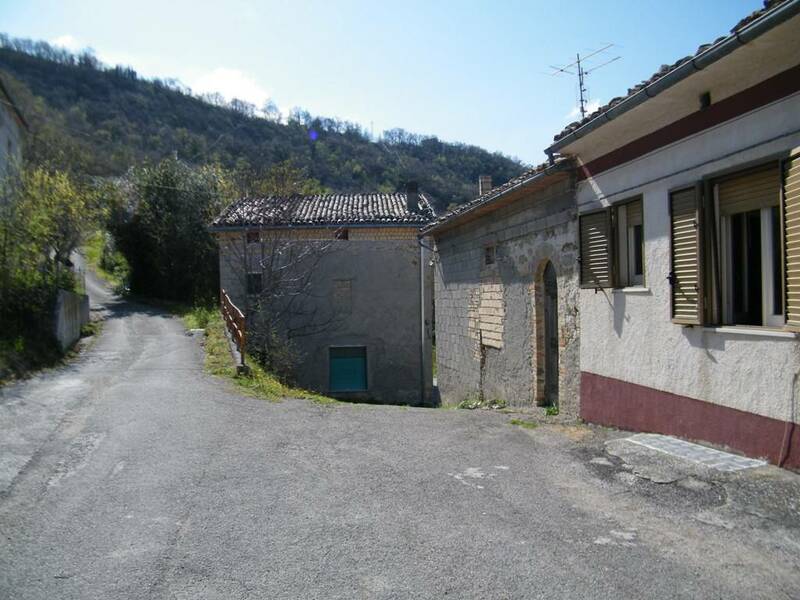 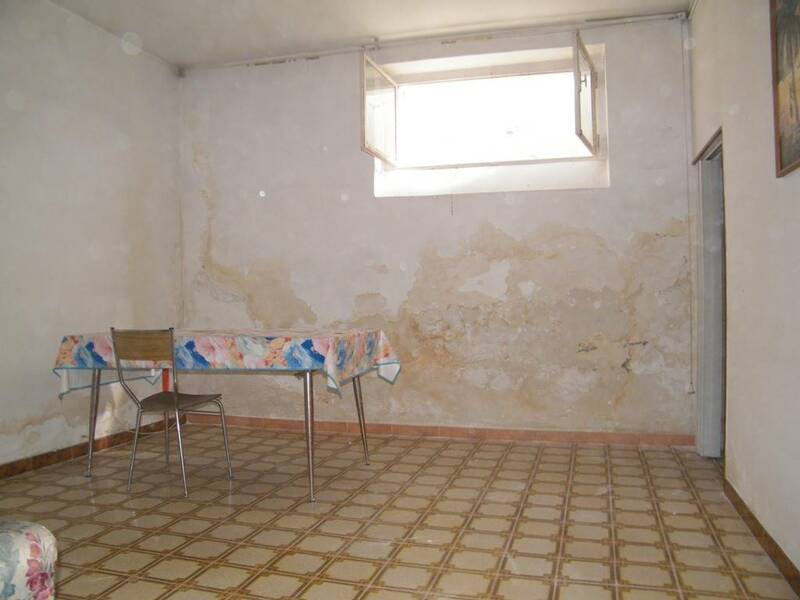 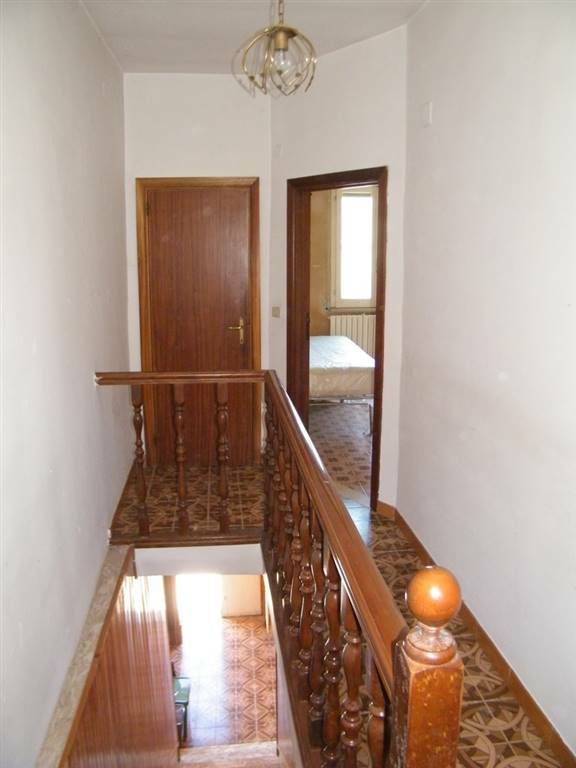 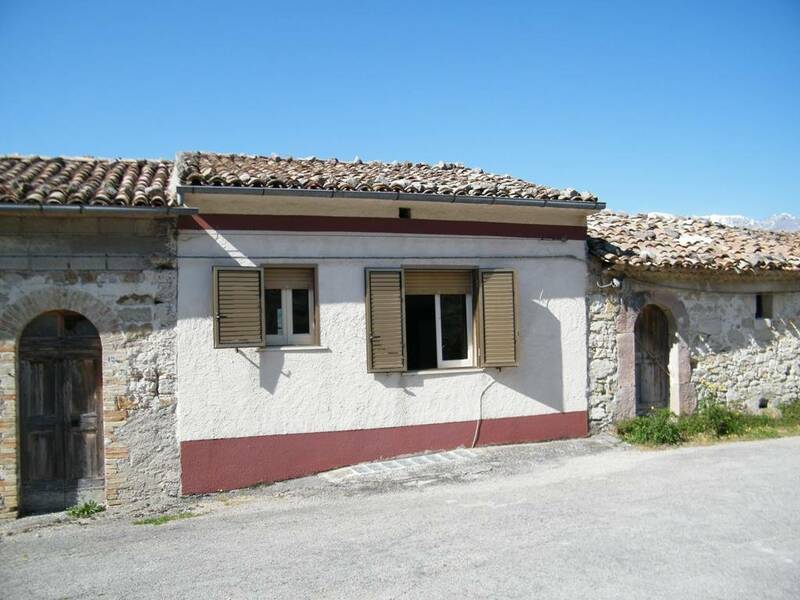 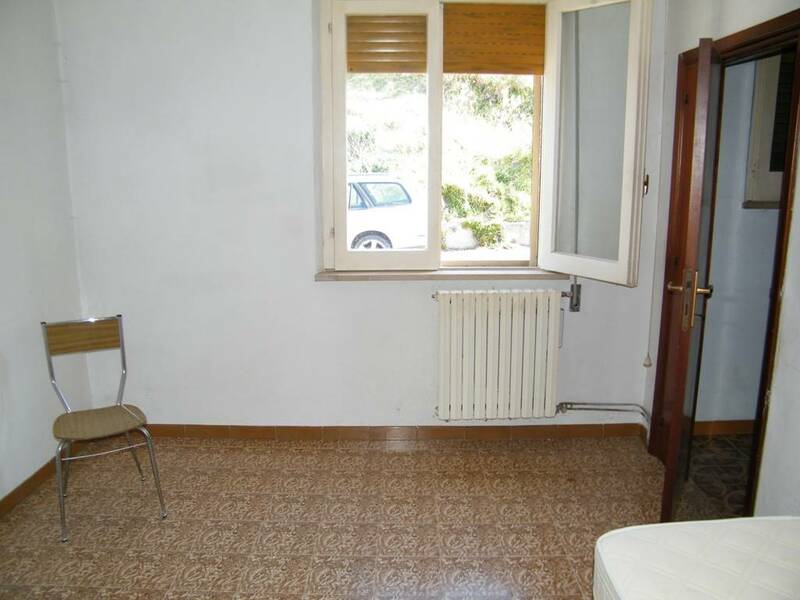 In Roccascalegna, in Contrada Macchie, House with independent access, in need of renovations, of about 98 square meters on two levels for sale. 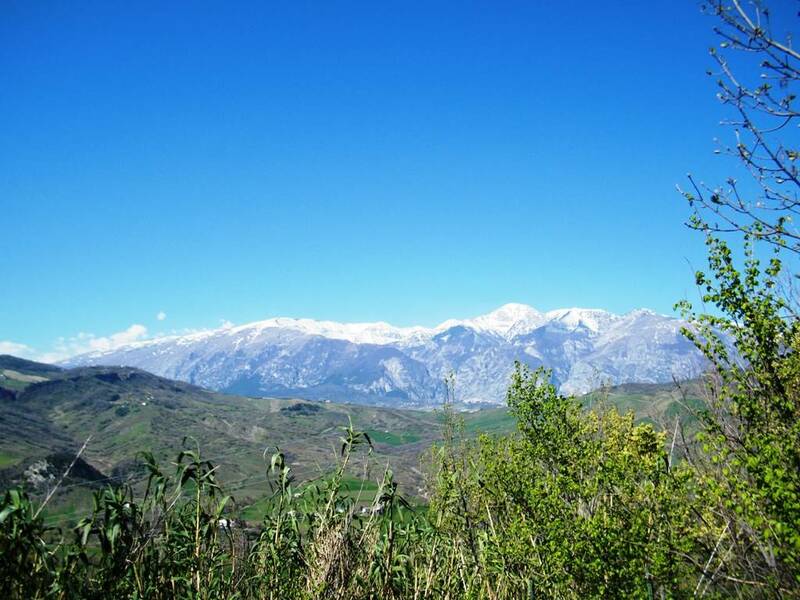 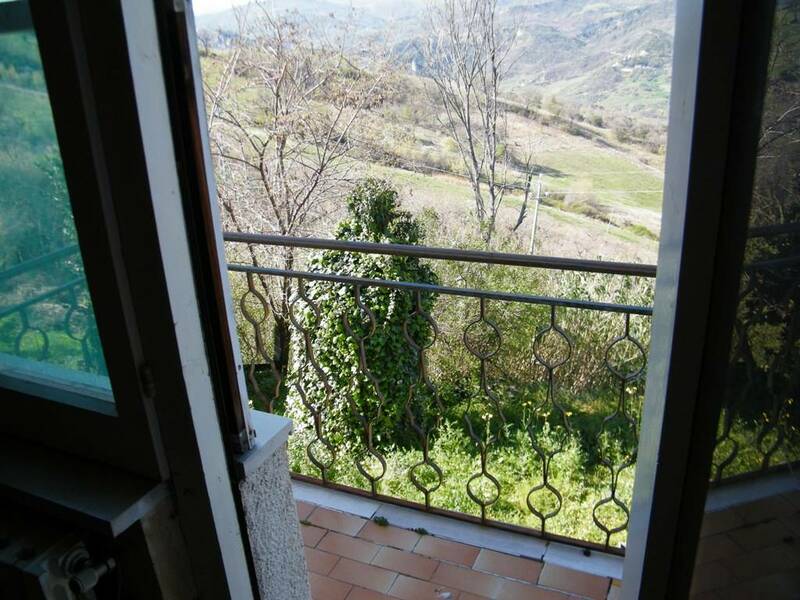 The building is located at 2,5 kilometres from the village, immersed in the countryside, in a panoramic position overlooking the Majella Massif and the surrounding countryside. 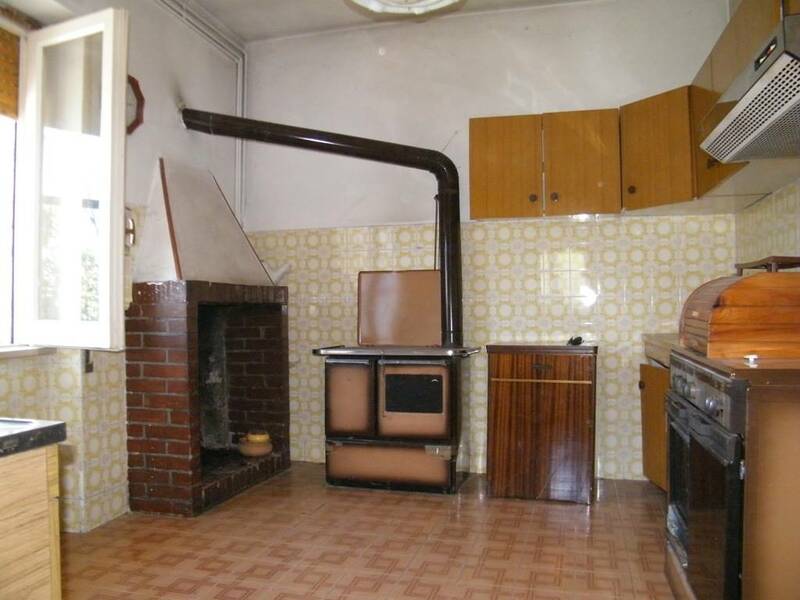 The property consists in two floors, the front door is located at the ground floor, with a habitable kitchen with open fireplace, a living room and a storage room under the stairwell. 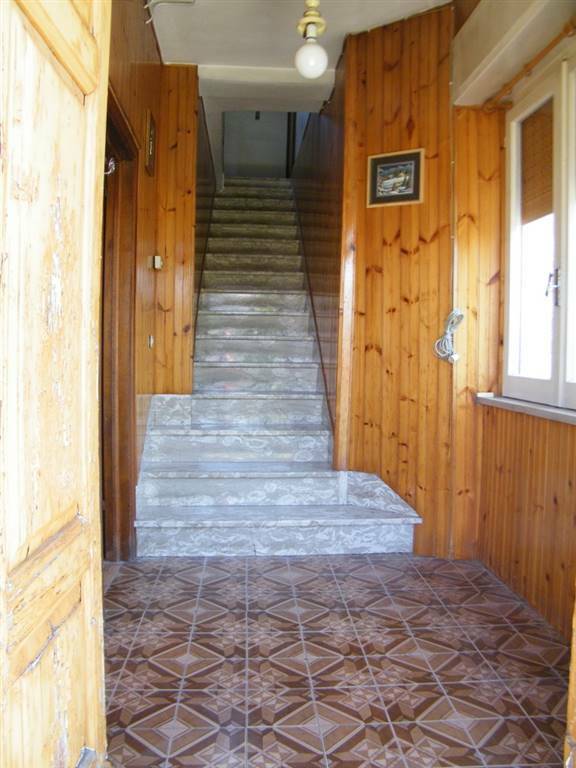 The stairs lead to the first floor with a landing, a roomy single bedroom, a master bedroom with a small balcony and bathroom, a storage/boiler room is located at the ground floor next to the main entrance. 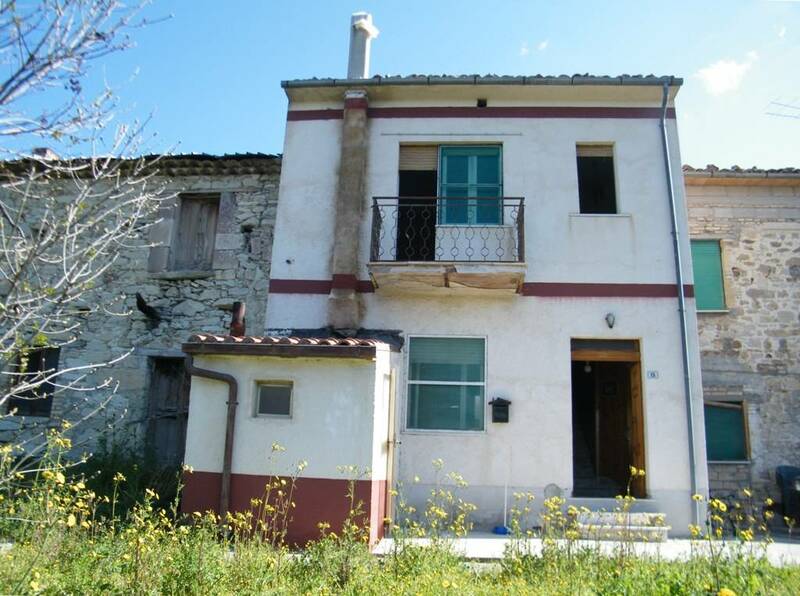 The house is structurally sound, requires internal renovations, connected to water and electric mains. 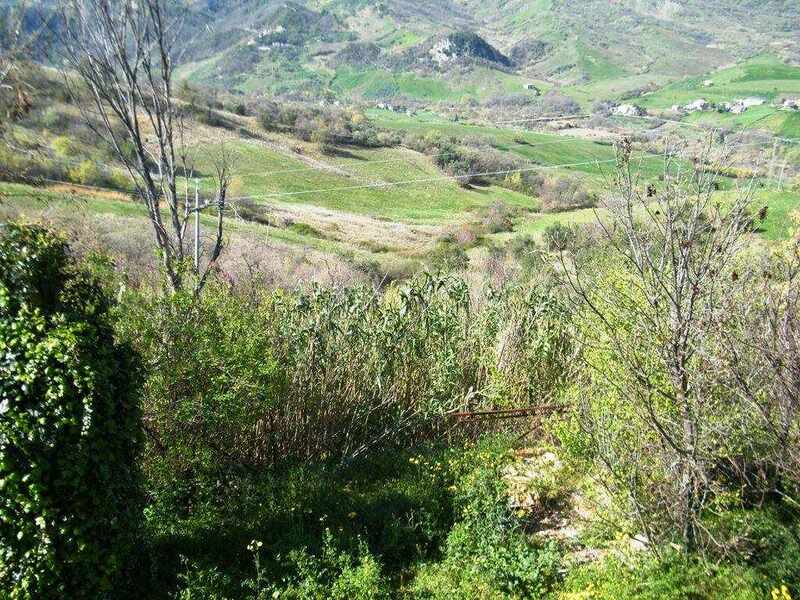 The Village of Roccascalegna has been awarded the orange flag for tourist excellence “Bandiera Arancione” by the Italian Touring Club, is renowned for the Castle seemingly built by the Lombard back in the 1300’s, strategically and scenically positioned on a rock overlooking the valley, recently featured in the tv fiction “Il Nome Della Rosa”.